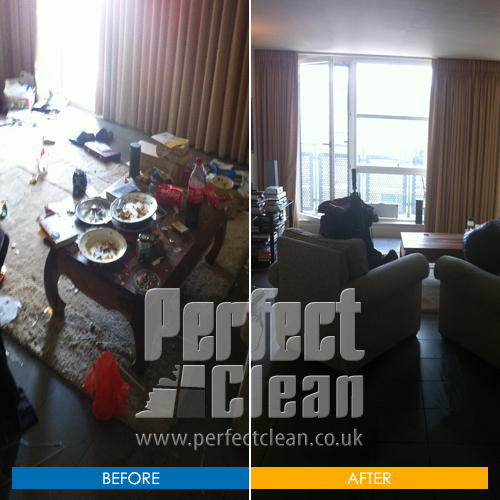 Our cleaning quotation is FREE and always will be. 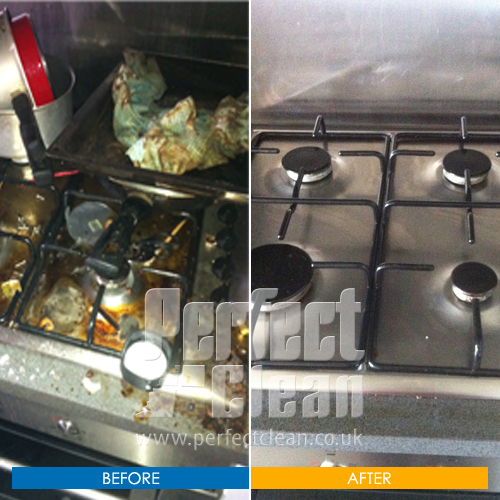 Provide us your information and cleaning requirements and we will email you a fresh estimate. Below are additional but optional fields. 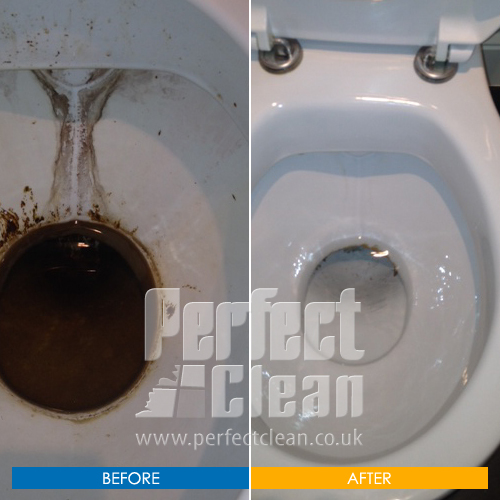 You can fill them up if you would like to provide us more information for your cleaning requirements. It will help us give an accurate estimate. If you don't want to fill them up, you can CLOSE IT and proceed to form submission. Have you got a start date in mind? 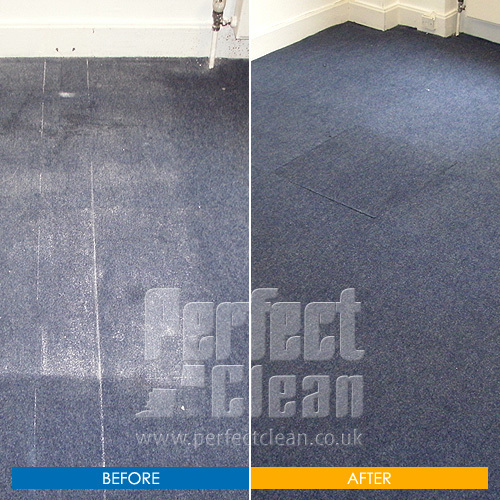 As most tenancy agreements require professional carpet and upholstery steam cleaning, are you interested in having estimate for this? If yes - please describe what areas are carpeted?